Last year director Barrie Kosky’s use of animation for L.A. Opera’s production of The Magic Flute was a sensation. 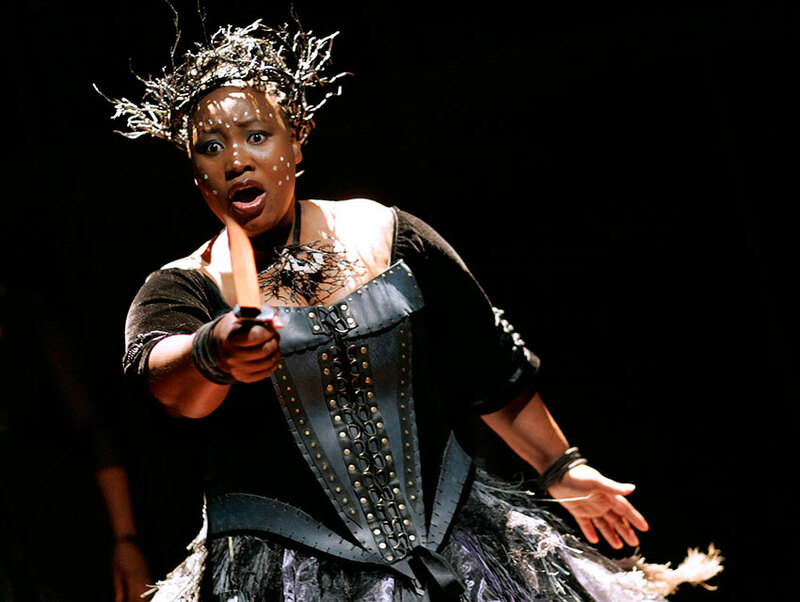 Imagine how people will respond to Isango Ensemble’s South African-themed production of The Magic Flute, which opens for a limited run at the Broad Stage tonight. “We play every note Mozart wrote,” says director Mark Dornford-May by phone from Capetown. “But sometimes we use a South Africa rhythm to play what he wrote for violins. The marimbas are primitive pianos. They are extraordinary versatile instruments and a very South African instrument. They manage to capture the joy of the Mozart piece. In The Magic Flute, Prince Tamino is saved by the Queen of the Night from a serpent. In return she asks Tamino to save her enslaved daughter Pamina. Tamino falls in love with her picture and aims to rescue the girl with the aid of a birdcatcher named Papageno, who claims he actually slew the beast. Tamino has to complete three tests before he and Pamina can be together. The troupe began its life in 2000, but it wasn’t until 2011 that the name Isango Ensemble was chosen. A non-profit organization, its mission is to bring together a range of individuals with varying levels of experience. Seasoned artists guide younger artists, and a broad mix of cultures and opinions are used to create new interpretations of Western theater classics. The productions are South African-centric.